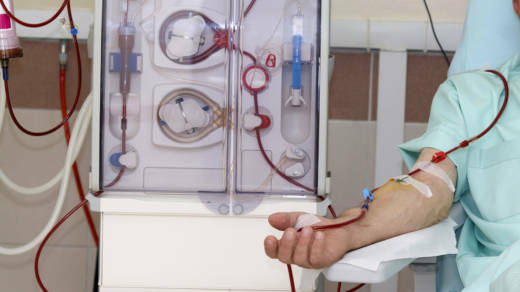 Proposition 8 would require California's dialysis clinics to issue refunds to patients, or their insurers, when they earn revenue exceeding 115 percent of the costs of patient care. Supporters say the measure would force clinics to spend more money on patient care and would bring down insurance premiums. Opponents say that if approved, Prop 8 would cause clinics to cut services or close, endangering the lives of patients who rely on them. We'll hear from both sides of the debate.